In the early 2000’s, the ASIC started requiring shareholders to disclose whether they owned their shares on trust. We regularly see situations where the ASIC records do not reflect wider accounting, tax and trust records. Strictly, the inaccurate ASIC records are a breach of the law. 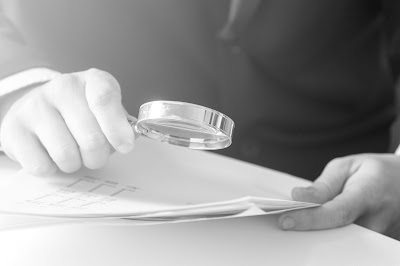 More problematically however, where ASIC records do not reflect what is otherwise being argued for tax or asset protection purposes, it can place clients in an unnecessarily difficult position. There are a number of mechanisms to correct ASIC records, in some cases without any penalty, so whenever inconsistencies are identified, we recommend proactive steps be taken to update ASIC records immediately. It is important to note however that there can often be a trade off between adopting the simplest alternative to making ASIC records accurate and the best practice approach in relation to tax planning and asset protection. Similarly, the late fees of a best practice approach can also be prohibitive.